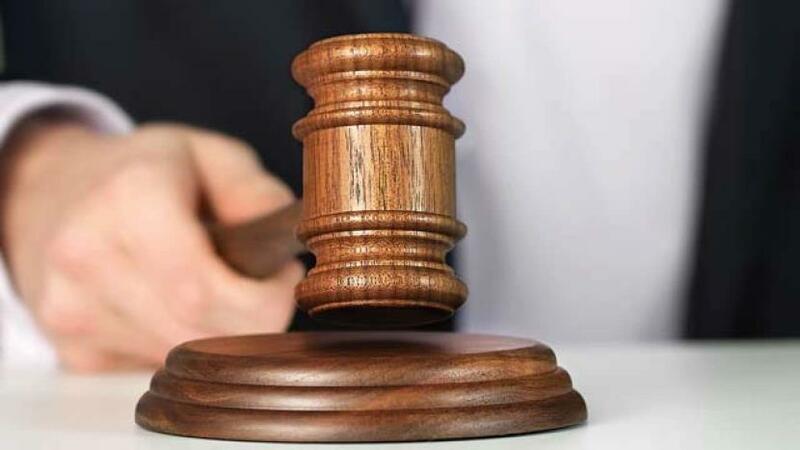 SRINAGAR: A petition was Monday filed in the Jammu and Kashmir High Court challenging the extension of 77th and 103rd amendments of the Indian Constitution to the state through a presidential order earlier this month. Advocates Mohammad Ashraf Bhat and Adil Asimi filed the petition on the grounds that the Constitution of India cannot be applied to Jammu and Kashmir in the absence of a council of ministers. They pleaded that as the state was under the President's Rule since December last year, there could be no consultation and concurrence of the state government which has to act on the advice of the council of ministers. "There was hardly any need to apply 77th and 103rd constitutional amendment to the State. Similarly, there was no emergent situation to issue J&K Reservation (Amendment) Ordinance, 2019. The timing of these amendments especially when the State was in war-like situation, makes the entire exercise suspect," the petition reads. "It appears that the Constitution (Application to Jammu and Kashmir) Order, 2019 and Jammu and Kashmir Reservation (Amendment) Ordinance, 2019, have been issued to pave way for a greater constitutional damage to the State," it added. The petitioners said there are already a number of petitions pending before the Supreme Court, which seek the striking down of Article 35-A of the Indian Constitution which has been inserted in the said constitution by virtue of Constitutional (Application to Jammu & Kashmir) Order, 1954. They said it is possible that by using the mechanism, which has been adopted for issuing Constitutional (Application to Jammu and Kashmir) Order and J&K Reservation (Amendment) Ordinance, 2019, the respondents will do away with Article 35-A. They said it is also possible that the respondents will amend any state law, including J&K Transfer of Property Act, for doing away with the requirement of being a permanent resident for acquiring any property in the state or applying for a job in any government department. The impugned Constitutional (Application to Jammu and Kashmir) Order, 2019 and J&K Reservation (Amendment) Ordinance, 2019, having thus been conceived in fraud and delivered in deceit are, therefore, liable to be struck down to maintain the unique constitutional position of Jammu and Kashmir, the petitioners pleaded.